Time to Start Christmas Projects! 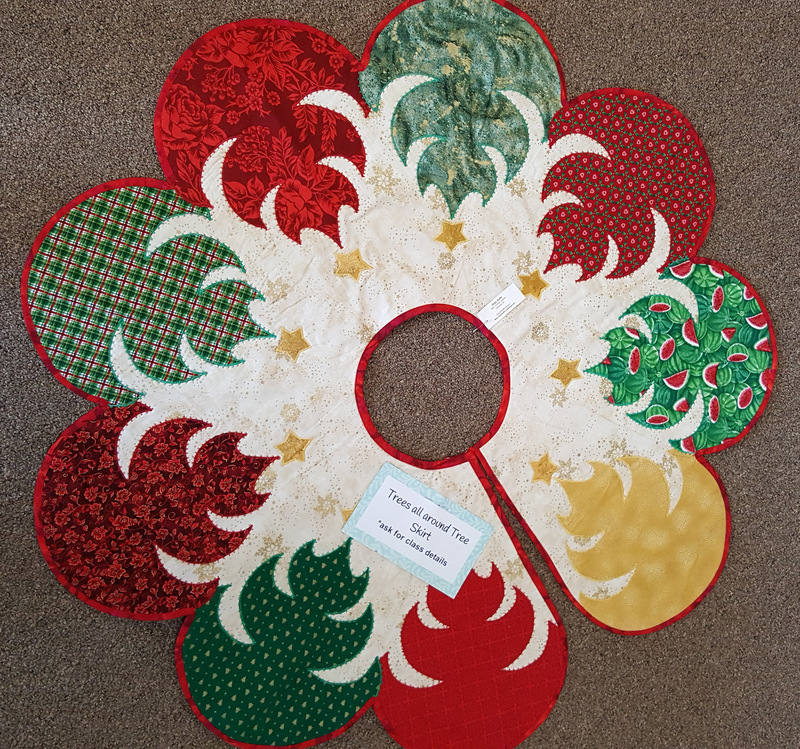 “Christmas in July” isn’t an excuse for a party if you’re a quilter, it’s the way it has to be if you want to give a finished product rather than a promise on Christmas Day! 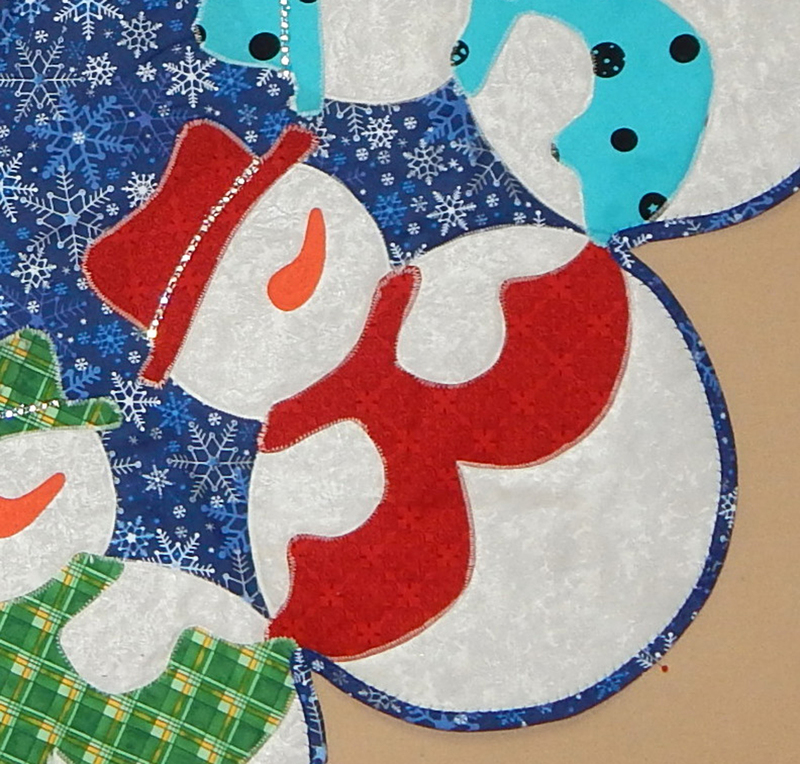 Placemats make great gifts and there are so many options that you don’t get bored making them. Here are a few ideas. 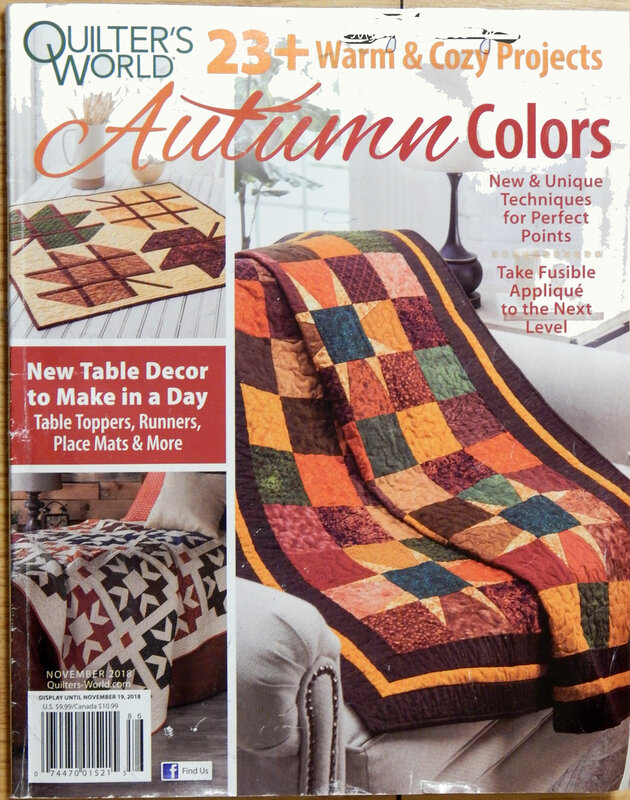 In general, a rectangular placemat needs to be about 12″ x 18″, though variations from this can work just fine. 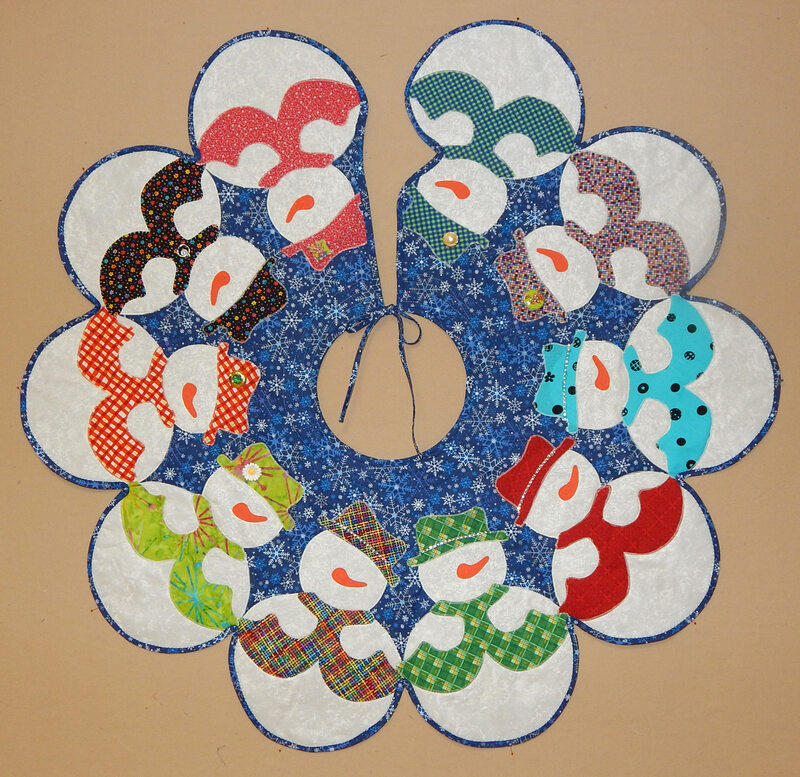 One Christmas I looked up some cute Christmas block patterns and made one of each, the added borders to make them placemat-size. Each family member now has an individual holiday placemat. 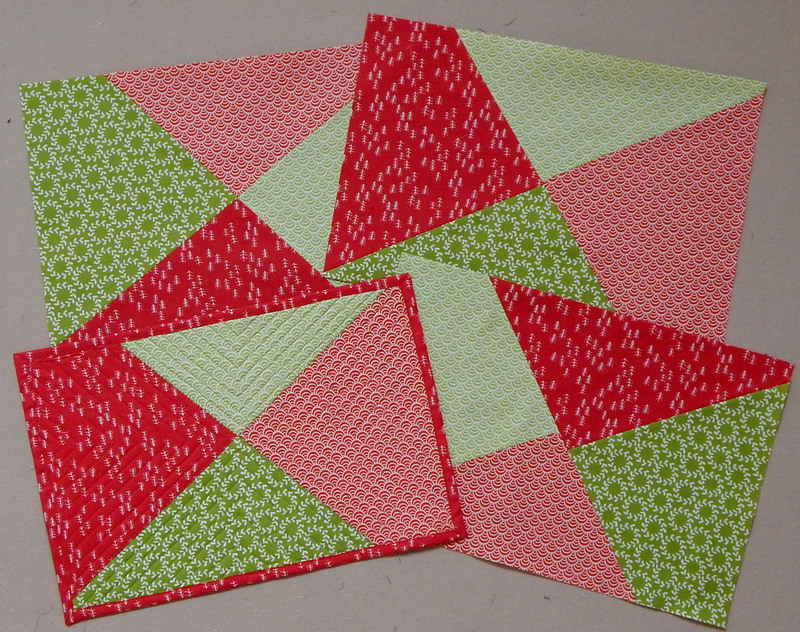 you’ll need 4 coordinating FQs for the placemat tops, about 1 yd of fabric for backing, and about 1/3 yard of fabric for binding, assuming you cut your binding 2″ wide. You can cut the fabric as many times as you like, any way you like. 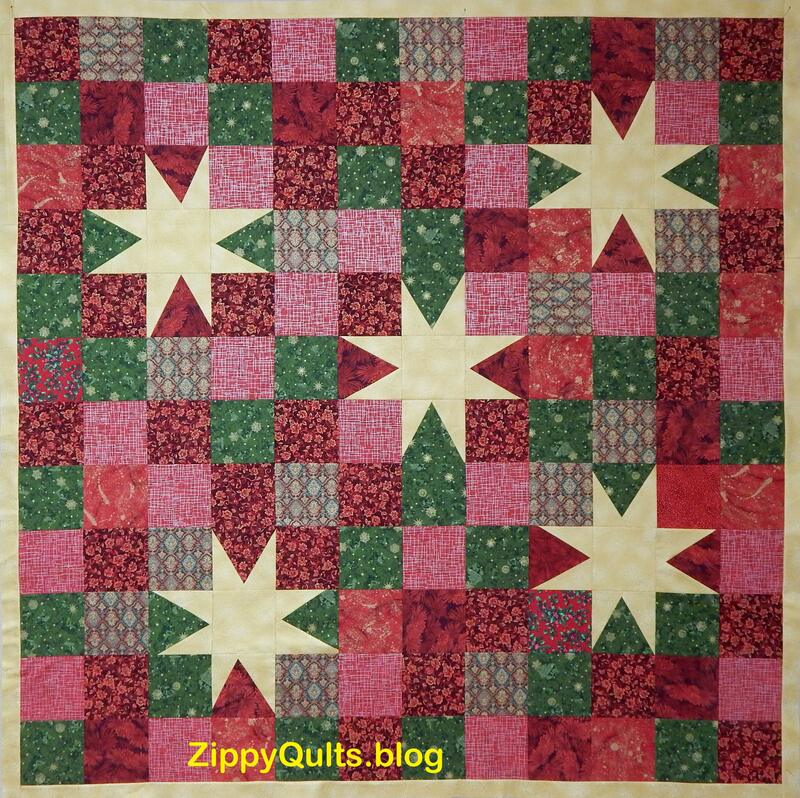 This is a good time to do some improvisational piecing since you’re only risking 4 FQs. If you want more than 4 placemats, add more FQs. I gave my husband the woodworking shop of his dreams–on a placemat! There are many placemat patterns available, but I’ve mostly made up my own. Here are a few more pictures, including one showing my husband’s ideal woodworking shop. Now, go make some placemats and send me pictures!